Tickets for the middleweight championship fight Sept. 15 at T-Mobile Arena range from $5,000 to $300 and can be purchased at 1-888-929-7849, t-mobilearena.com and axs.com. Presale tickets are available at goldenboypromotions.com at 10 a.m. Saturday. The fight also will be available on HBO Pay-Per-View. 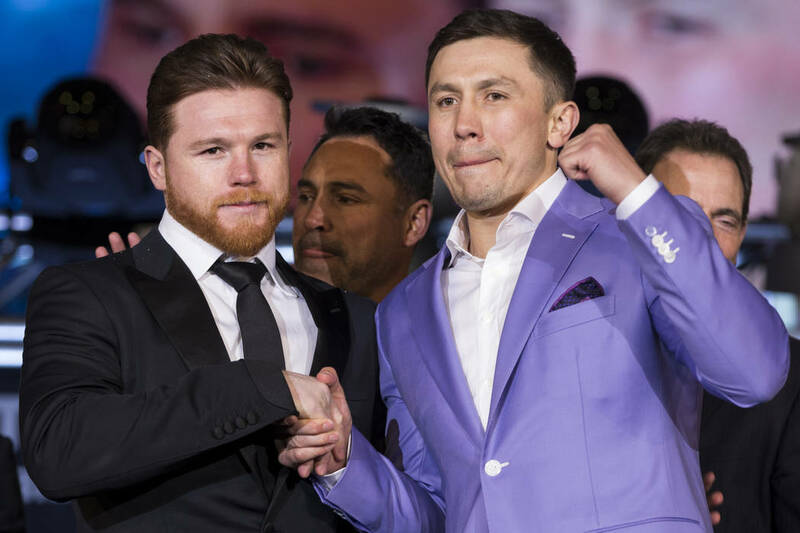 Golovkin (38-0-1, 34 knockouts) and Alvarez (49-1-2, 34 KOs) fought to a split draw Sept. 16 at T-Mobile.